Australian Not for Profit associations are inadequately prepared for the future, according to a new survey. 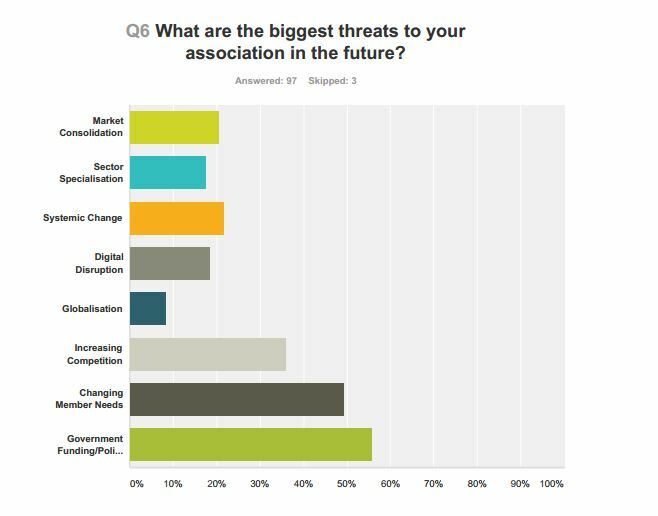 Findings from the Australian Associations National Survey revealed that government funding/policy and changing member needs ranked as the two biggest future threats facing member based associations across 60 diverse industry and professional sectors. This was followed closely by increasing competition with nearly all associations affected by one of the three. Omer Soker, CEO of The Ethics of Success Corporation and author of The Future of Associations, said associations should take the findings as a clarion call that change is here. 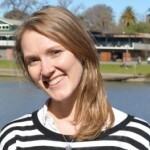 “I think [the findings] support the anecdotal discussions that have been taking place in associations,” Soker told Pro Bono Australia News. “But I think what it does, hopefully for the associations that perhaps were hoping that all these threats would go away, is brings them out into the open, transparently and I think it is a real clarion call for associations that you know what, change is here, disruption is here, disintermediation is here and like it or not we have pretty much got to do something about it. So I think that is what I am most pleased about. “Anecdotally people have been questioning, ‘Is the government becoming a little bit more about politics than long term policy, is it becoming a little bit more short term than long term?’ These are questions, okay they are not absolutes. But I think for associations what this highlights is that they need to develop other revenue models, they cannot rely on government funding for the future so they need to become more commercially orientated. 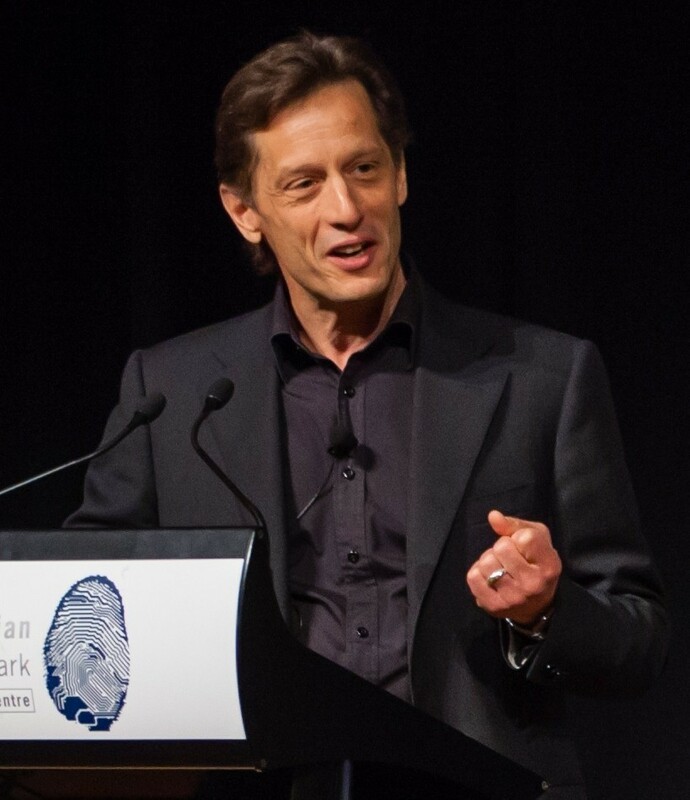 Soker said the survey was the first of its kind to benchmark the challenges and opportunities facing Australian associations. “I can’t answer why it hasn’t been done before,” Soker said. “For me it was really bugging me, because there is quite a bit of stuff on charities but nothing as far as I can find on member based associations. There is also not a book on the topic, which I am writing, so I think it is a massive omission that there is nothing for this market because It’s such an important market, and I guess it’s about time someone did something for this important community. The survey, which was conducted online, also identified the challenges currently holding associations back from peak performance. Insufficient resources ranked highest followed by board capability (41 per cent), traditional mindsets (40 per cent) and resistance to change (39 per cent). “I think there are two things; insufficient resources, if you don’t have resources it’s a problem,” Soker said. “One thing you can do is try to develop the commercial models to generate the revenue but that is fairly long winded, a longer term project. “The other three, they are within an association’s control. The board’s capability, traditional mindsets, member expectations, resistance to change – they are all things that can be tackled straight away and I would encourage associations to do that. “I think, my biggest advice would be that to steer an association into the future it starts with the acknowledgement that disruption is here. Once I think associations acknowledge ‘oh my gosh disruption is here, we are headed for change’, it becomes incumbent on them to do something about it. Other findings that emerged were that Australian associations generally perform better on day-to-day operational matters such as immediate mission goals and member needs than on future-focused activities. The worst four traits of association performance were future focus, managing change, innovation and commercial growth – with 80 per cent of associations ranking themselves as poor or mediocre on commercial growth. 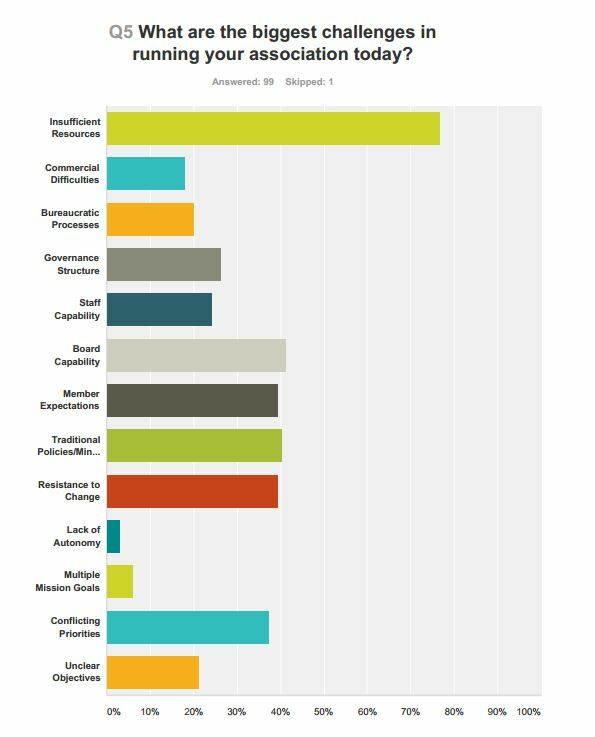 More than a quarter (26 per cent) of associations self-reported as having inadequate governance structures. Association chairs ranked highest on capability, with 55 per cent rated excellent or good, but board capability on strategic leadership and risk management was low, with 66 per cent and 67 per cent of boards respectively rated as either poor or mediocre. A total of 1,000 associations were contacted as part of the survey with emails sent to CEOs, board directors and department heads of large, medium and small member serving associations across 60 sectors. “The research is there just to be transparent”, Soker said. This made me laugh. Who is ready for change? Not government. Not business. Actually, business and government have built-in incentive structures to force short-term viewpoints. Not communities either, they always resist change. Maybe NFPs are the best prepared, in a relative sense. The real issue here is not how well-planned our reflexive response to change is or isn’t, but our refusal to take charge of our own development, rather than leaving it up to markets and technology and the energetically greedy. Until we are ready to decide what we do and don’t do as a species the value of being prepared will be diminished, because the journey and the outcome remain uncontrolled.